All my friends are going nuts over the return of the McDonald's green shake. Not me, though. 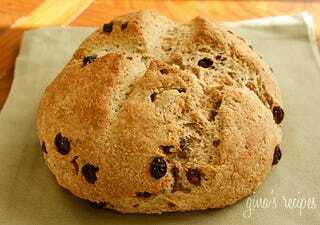 What I love about this time of year is the Irish soda bread (preferably without caraway seeds). Too bad it's only available seasonally; I'd buy it all year long if I could.